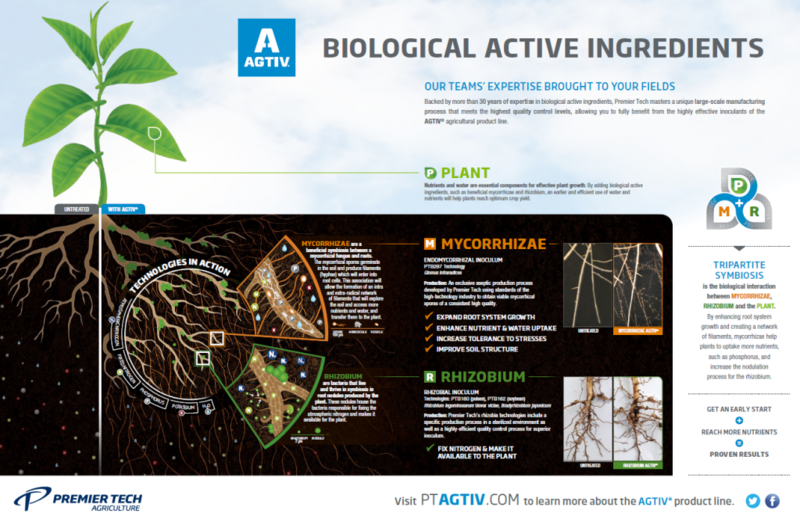 AGTIV® Soybean is a peat-based, dual endomycorrhizal and rhizobial inoculant. Available in a granular formulation that can be used for precise in-furrow applications – or a powder formulation that is ideal for mixing with seeds at planting time. 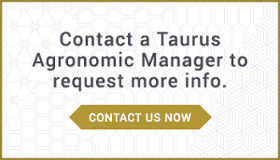 AGTIV® Soybean Granular is a dual inoculant in granular form used for precise in-furrow application. It contains the endomycorrhizal fungi Glomus intraradices and the bacteria Bradyrhizobium japonicum. AGTIV® Soybean Granular should be placed in the seed row. Apply at a rate of 5 lb/acre (5.7 kg/ha). One 18.2 kg bag of AGTIV® Soybean Granular covers 8 acres (3.2 ha) or one 364 kg (800 lb) bag covers 160 acres (64 ha). 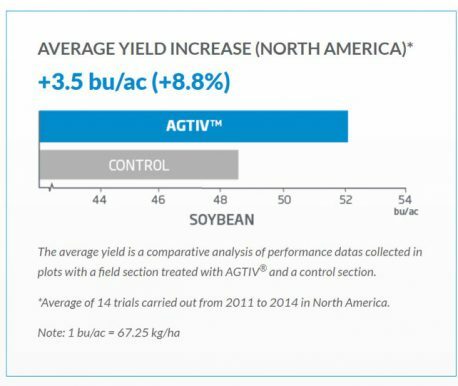 We recommend calibrating the seeder before applying AGTIV® Soybean Granular. Do not mix AGTIV® Soybean Granular with granular pesticides or fertilizers. AGTIV® Soybean Powder is a peat based dual inoculant ideal for mixing with soybean seeds at planting time. It contains the endomycorrhizal fungi Glomus intraradices and the bacteria Bradyrhizobium japonicum. One 4.7 kg pail of AGTIV® Soybean Powder covers 40 acres (16 ha) of seeds. Mix evenly with seeds at the bottom of the grain auger while filling drill, or directly in the drill box. 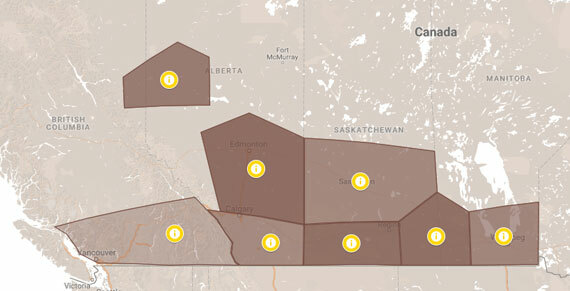 Ensure uniform seed coverage is obtained. Apply at 300 g/ha (120 g or 4.2 oz/acre). AGTIV® Soybean Powder may "bulk up" seeds. It is recommended to calibrate the seeder to ensure correct seeding rate is attained. For optimum results, it is recommended to seed within the 4 hours following coating with AGTIV® Soybean Powder. Do not mix AGTIV® Soybean Powder and fungicide seed treatments in the same tank. Apply to seed sequentially or once treatment is dry. Do not mix AGTIV® Soybean Powder with granular fertilizers. Pour one 4.7 kg pail in a clean container. Gradually add 8 - 10 litres of clean, non-chlorinated water and stir well. Add more water if the slurry is too thick. Pour onto the seeds and mix thoroughly to ensure even coating.